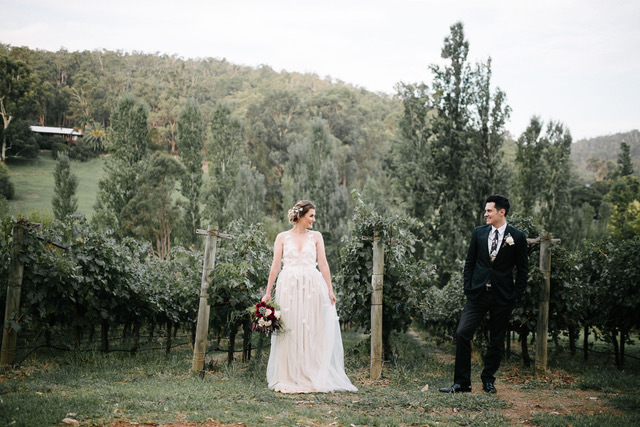 "The best part about working in Bridal wear is my interactions with the amazing Madeleine Ruth Brides who put their trust in me to create their perfect Wedding dress." Madeleine Ruth Bridal was born 11th November 2016 with a launch party showcasing Madeleine Ruth’s first collection of Bridal Wear. 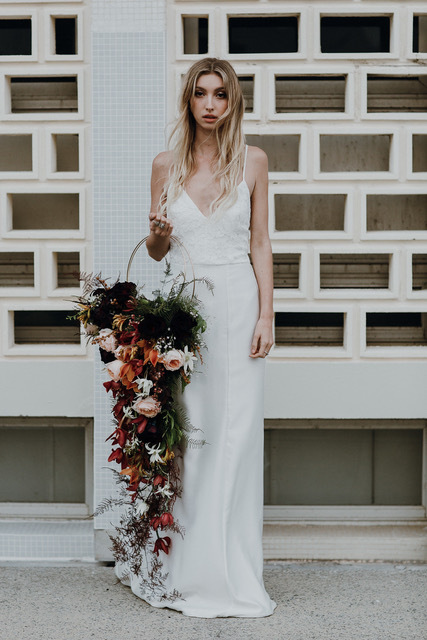 Madeleine Ruth is for the Bride who wants a unique and bespoke wedding dress. 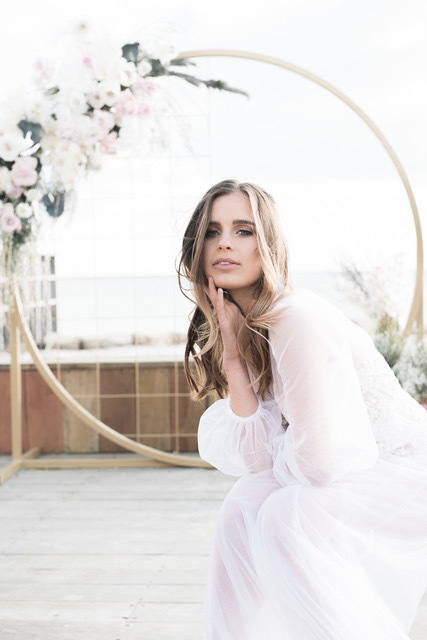 This Perth based Bridal Couture designer offer a personalised experience by allowing Brides to be part of the design and creation process. 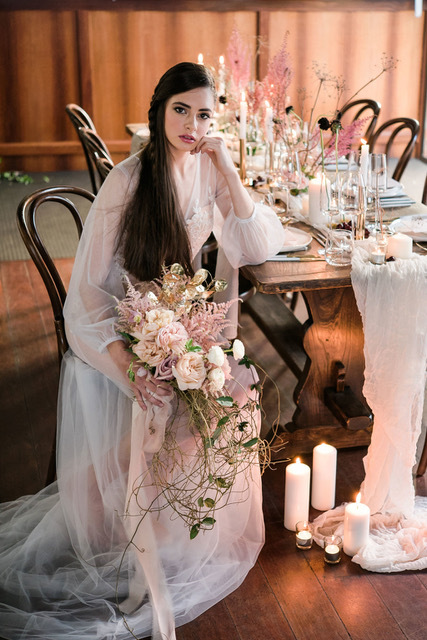 This intimate experience creates a gown to embody the Brides style and personality. Madeleine Ruth gowns are created to make the Brides Wedding day unforgettable. Each gown is a work of art. Every detail is original starting from the selection of the finest fabrics and laces, the gown’s silhouette down to the careful placement of the hand embellishments. ➳ Did you always know that you wanted to design Bridal couture? My very first first passion was to design a men’s and women’s street wear label. But in reality, I began making ball gowns and Wedding dresses for close friends on their request. 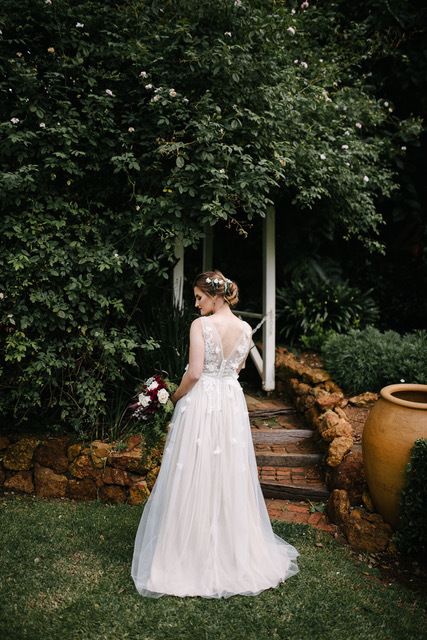 I developed a passion for Bridal Couture after a close friend convinced me to create a collection of gowns for a photo shoot. Now that I am designing and creating bespoke Bridal gowns, I couldn’t see myself designing anything else. ➳ Do you have a personal favourite style? I am always drawn to a classic, elegant style of dress with a unique edge. My personal style continues to change but at the moment, I have a soft spot for sophisticated, quality lace used to enhance a classic silhouette. 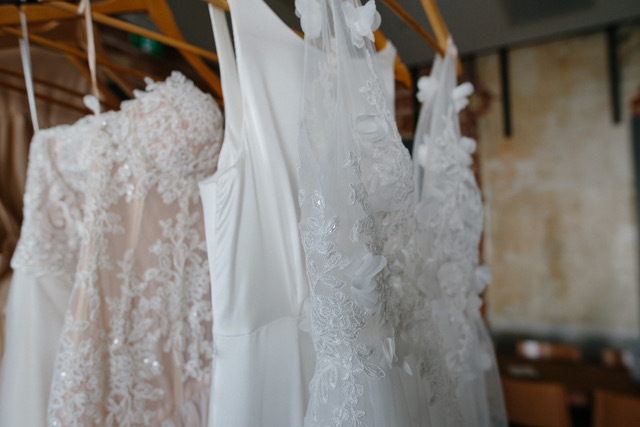 ➳ What advice would you offer to a Bride that is just starting out on their search for the perfect Wedding gown? I always give Madeleine Ruth Brides the same advice that I offer to my closest friends. 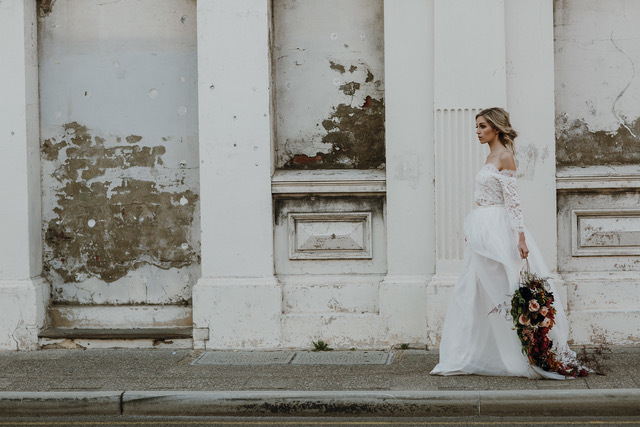 When it comes to finding a perfect wedding dress, the Bride should try a few different dress silhouettes to establish what suits them best and reinforce their decision. I have experienced this first hand when Brides come to Madeleine Ruth with preconceived ideas of their perfect dress but change their mind after trying various other styles. 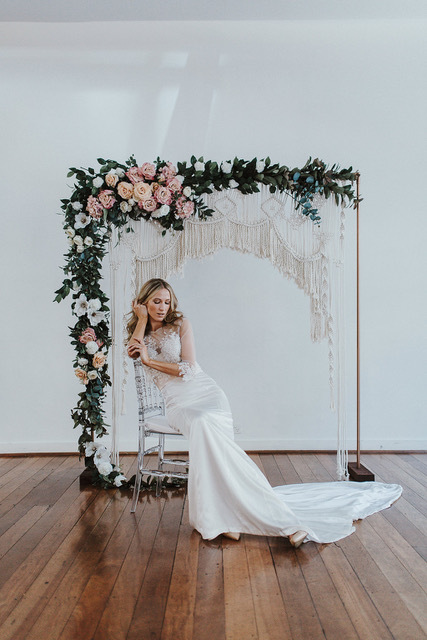 ➳ What is the best part about what you do: The best part about working in Bridal wear is my interactions with the amazing Madeleine Ruth Brides who put their trust in me to create their perfect wedding dress. Nothing is more rewarding than being a part of the moment when a Bride sees herself in the mirror for the first time wearing her bespoke Madeleine Ruth Wedding gown.